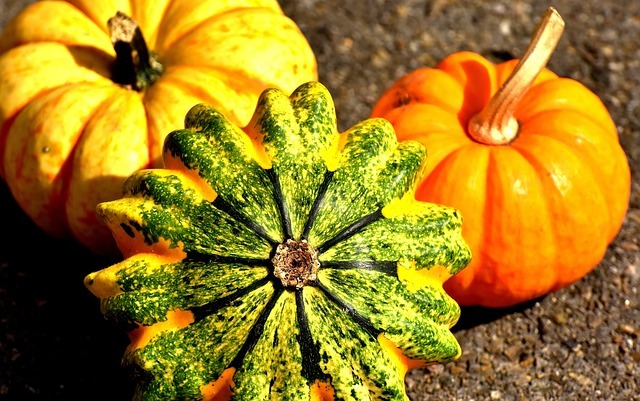 Summer is the crucial period to plant your pumpkins and squash for the upcoming fall season. By the time the more cooling season arrives, you have a lush bounty of these vegetables to decorate your home with or make recipes for the upcoming holidays. The little helpers you need by your side for a bountiful harvest are the squash bees, as they buzz around your vegetation to collect pollen. Their importance for your vegetables determines if your plant will survive and give you a great pumpkin just in time for Halloween. This buzzing bee type is in the Apidae family and goes by the scientific name of Peponapis & Xenoglossa spp. We have the benefits of squash bees to pumpkins and squash patches and their bee pollination process. While most honeybees feast on the nectar from several other plants, squash bees only take pollen from the cucurbit family. This gathering of vegetables includes squash, cucumbers, melons, and pumpkins. The bee pollination is often very useful to produce a great plant or a plentiful harvest. Just as their name states, these little flyers make their home amongst their pollen. Squash bees stay on or near the vegetation they consume. They are also known for making a nest in the ground or soil. You are going to want these solitary bees by your plant if you’re going to decorate your house with squashes and pumpkins for the fall. From afar, these bees look like your typical honey, but they are different from them. Squash bees have unique features unlike the honey bee and have a more protruded “nose.” They have a light spot on their faces and coarse pollen-collecting hairs on their hind legs. Our company has served Las Vegas for over 18 years and thrives to teach the community about the benefits of bees. When they invade your home with a hive, Bee Masters of Las Vegas will ethically remove them and work on any infrastructure damage. Contact us today for our help!